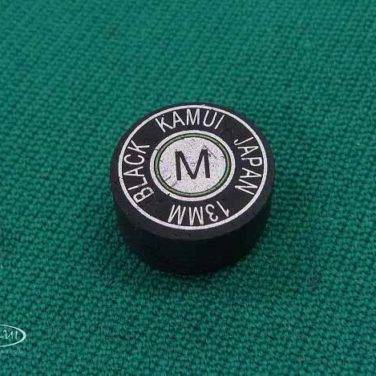 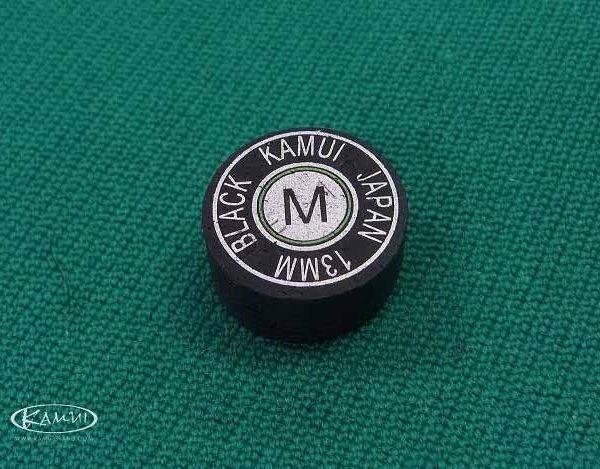 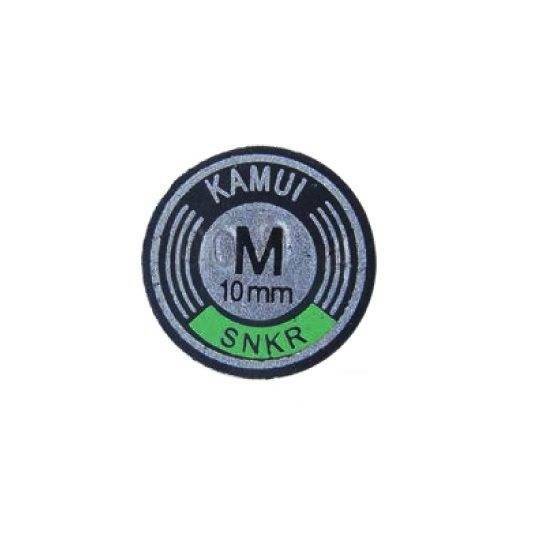 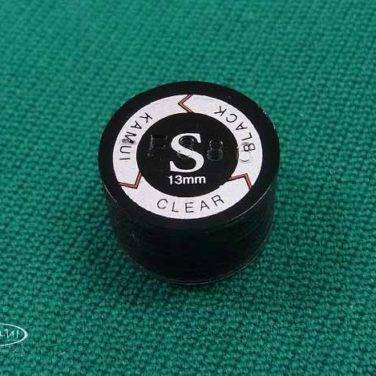 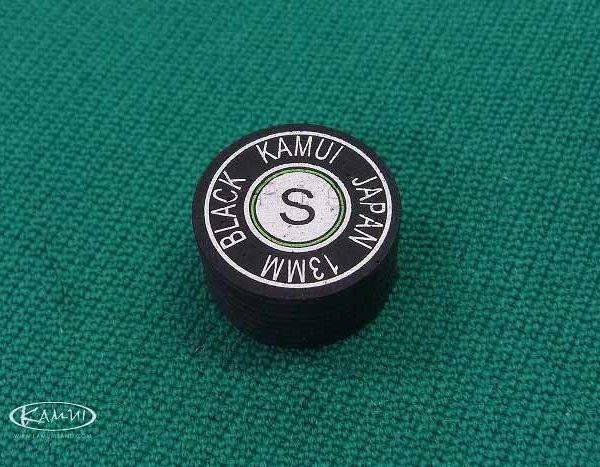 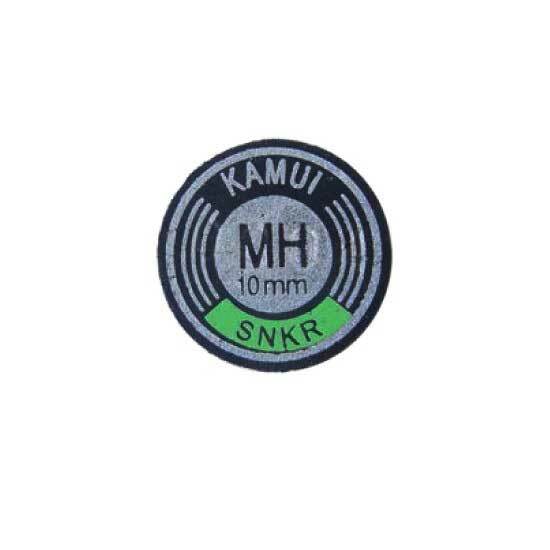 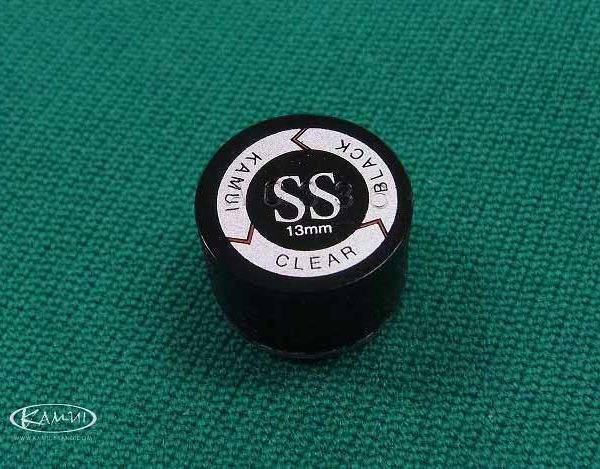 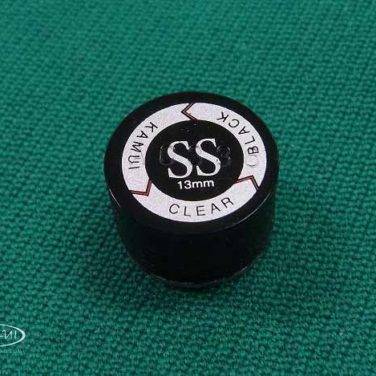 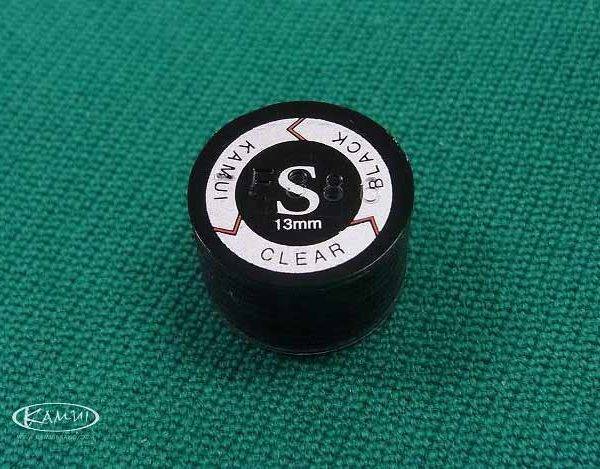 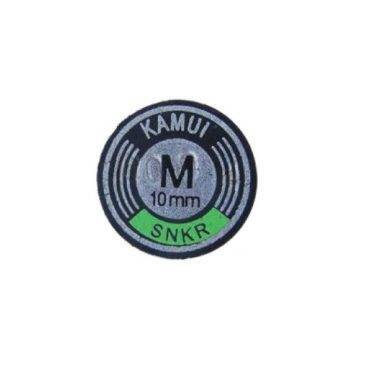 I purchase direct from Kamui now and get 13mm tips for Pool instead of 14mm. 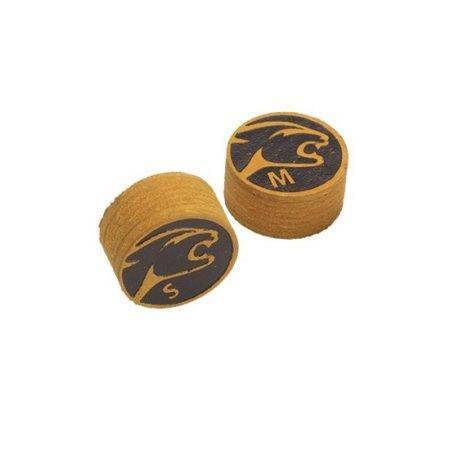 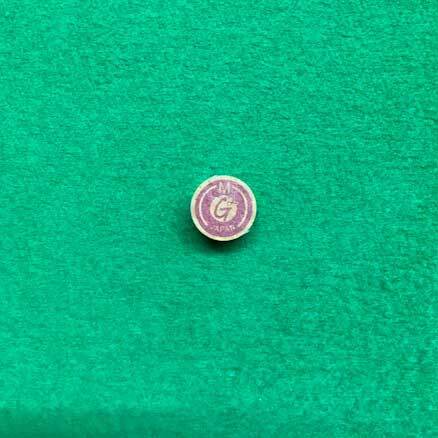 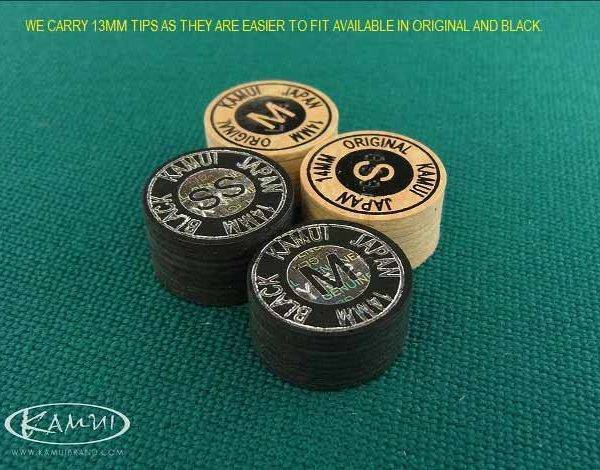 They are made for the European markets and offer a better size with less to cut off making it easier to fit your tip. 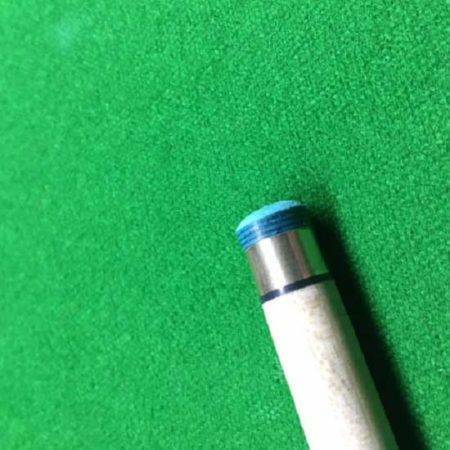 When cutting any tip the closer to the ferrule the better in size as its much easier to trim and the tip edge seems to stay a lot better. We have now made this listing with all items Kamui to make it easier to locate. 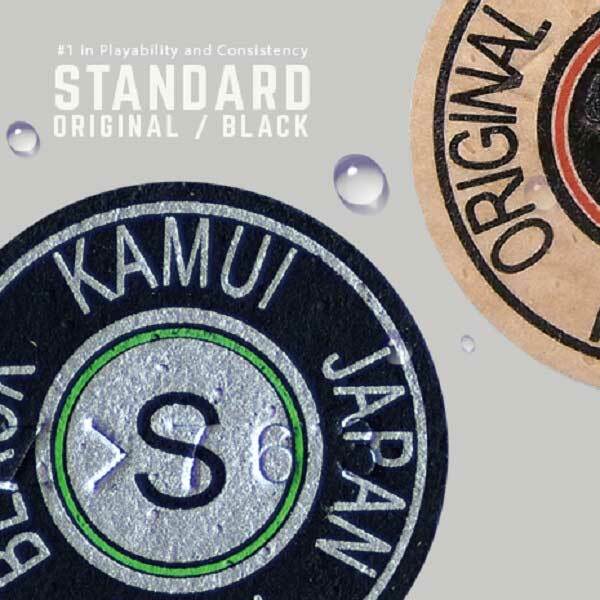 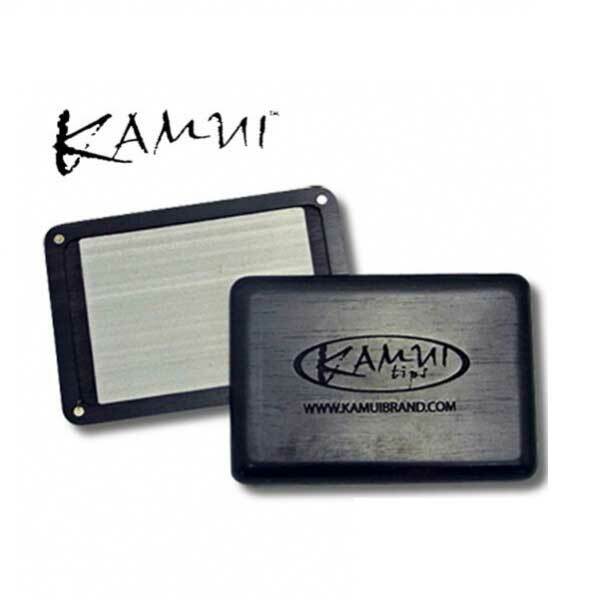 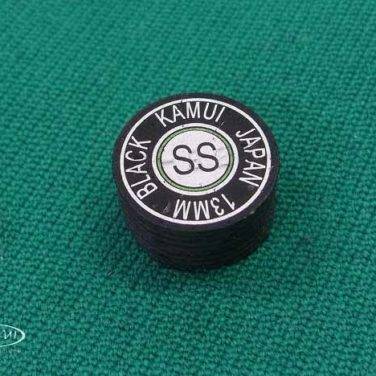 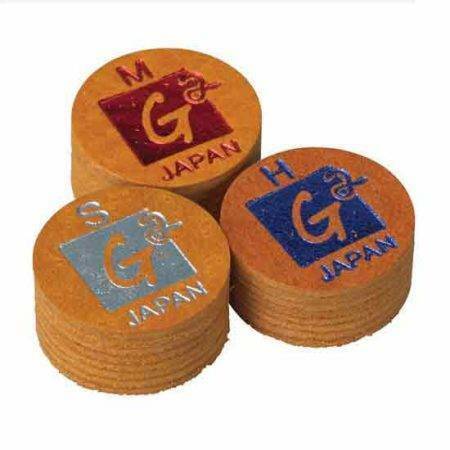 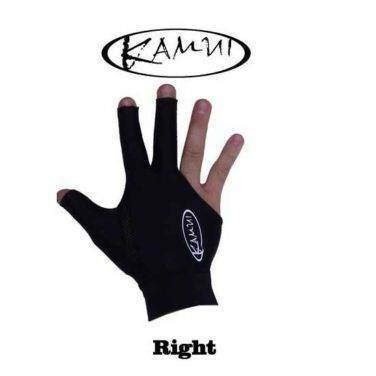 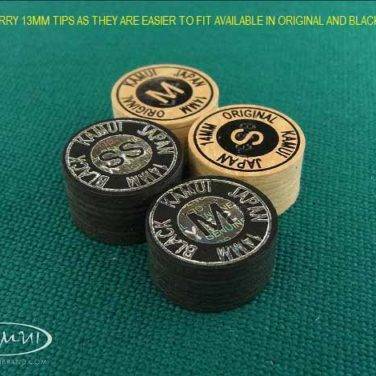 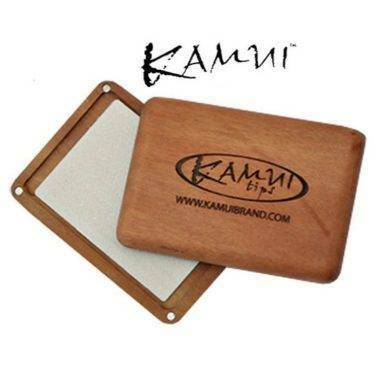 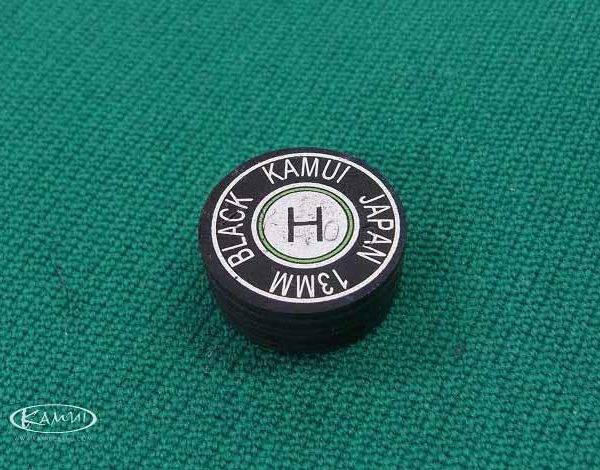 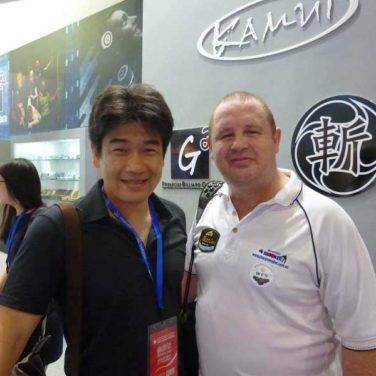 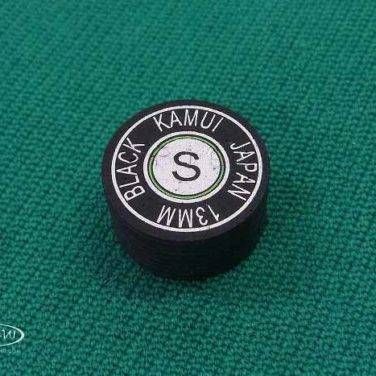 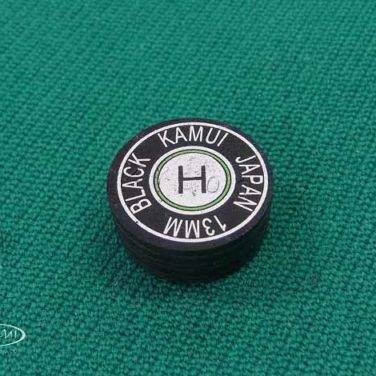 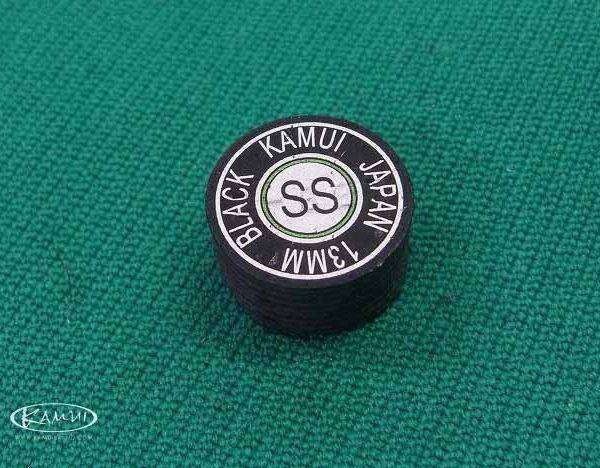 These Kamui Tips -Snooker and Pool are specially selected 10 layered pig skin. 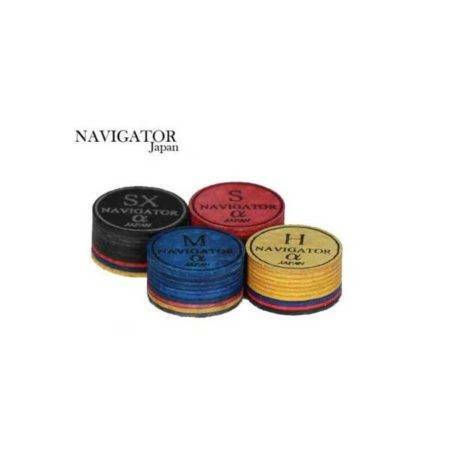 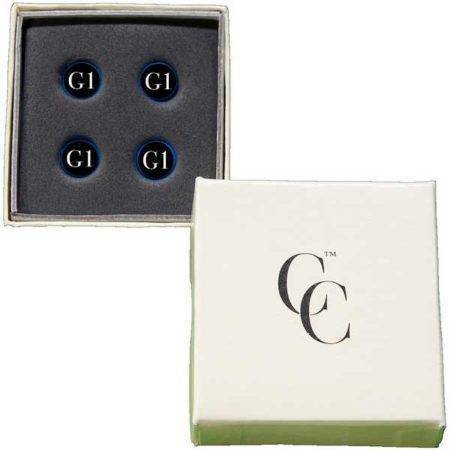 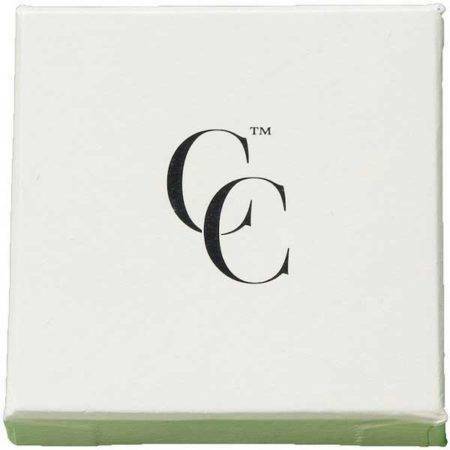 The leather is tanned by a special moisture proof tannin and they are made in Japan they are a quality product. 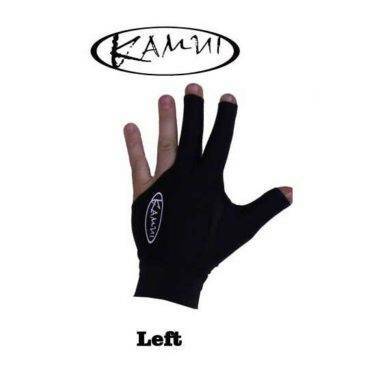 Kamui found the way to apply this process without interfering with the porosity and adding more elasticity to the KB tip. 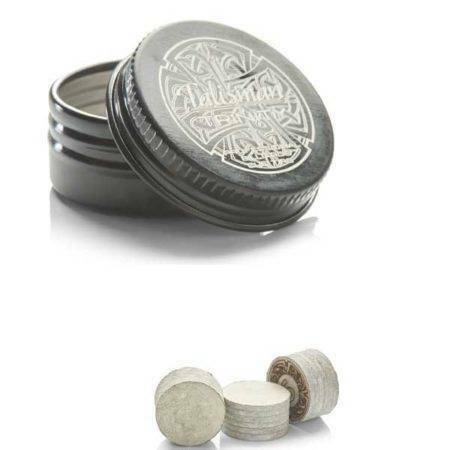 Price is for 1 tip or the products as per drop down boxes. 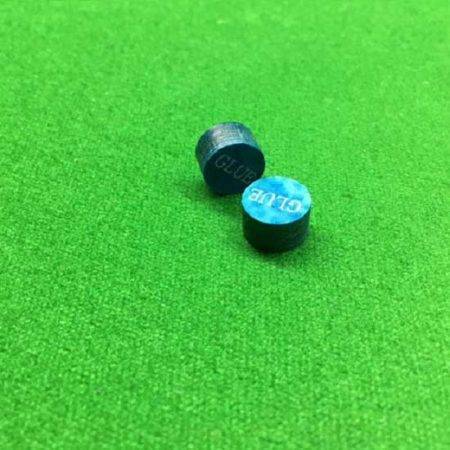 This listing has the following tips available for both Pool and Snooker and we have included all items Kamui! 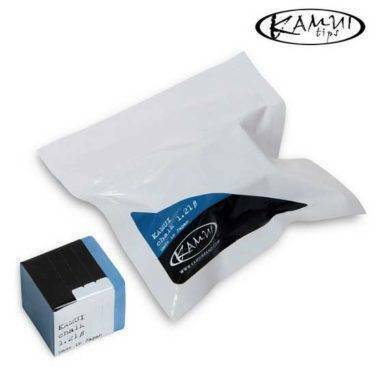 In the Pictures we have all things Kamui which we stock. 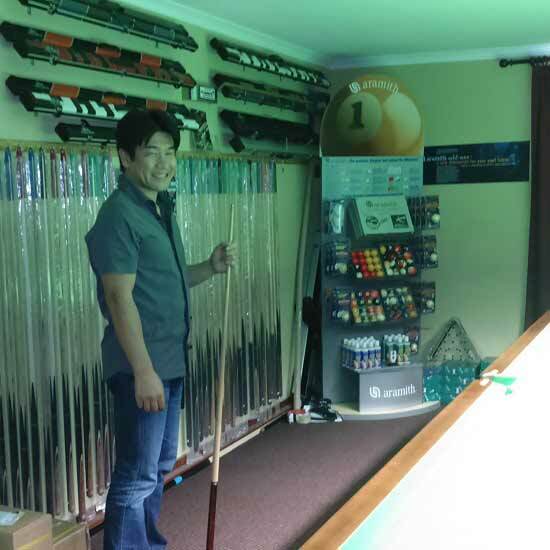 Also you’ll see Massato the owner has also visited and had a few games of Snooker at WCS.